Transcend Information, Inc., a staunch partner of ABS-CBN Lingkod Kapamilya (ALKFI), gave hardworking employees of the foundationfour hundred (400) pieces of 8 GB JetFlash®380 On-The-Go (OTG) USB 2.0s during its employees’ Thanksgiving Christmas party. With ALKFI employees consistently on the go; dedicating their lives in uplifting Filipinos in need and protecting the Philippines’ natural resources, they need to be equipped with tools that will enable them to be of service to individuals in need faster – and with Transcend’s USBs enabling seamless transfer of files between phones and computers, all while being lightweight and resistant to dust and water splashes, relaying important information and data will increase effectivity and efficiency of employees. Transcend On-The-Go USBs will increase transfer time of files from computers and cellphones – a valuable product in the modernizing digital world. 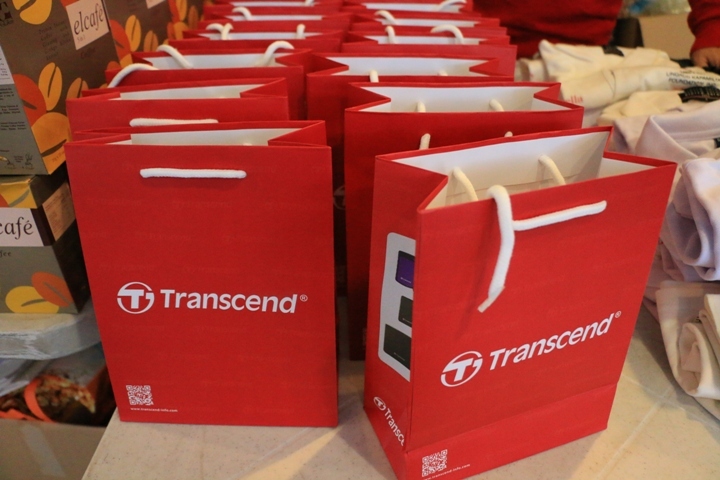 Transferring files and data from phones and computers have become easier and faster, with Transcend.